An Alzheimer’s Café offers a community setting where people living with Alzheimer’s disease, dementia or other memory issues and their caregivers gather, socialize and enjoy conversation. 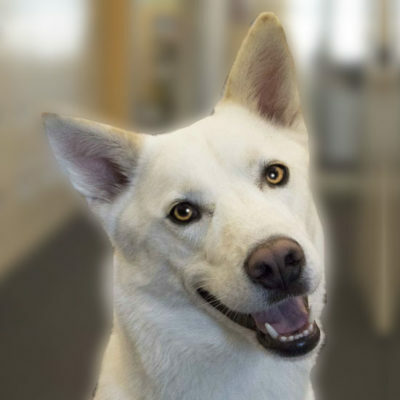 Our location offers the fun and unique opportunity to see our classroom animals and have possible visits from owned or adoptable animals as well. This is a fun social event that will take place on the second Thursday of each month between 1pm and 3pm in our Humane Education classroom. Are the topics of Alzheimer’s, dementia or memory issues discussed during the Café? No. There are no presentations or workshops about Alzheimer’s, dementia or memory issues. This is a diagnosis free zone. Where is the Alzheimer’s Café located? The Alzheimer’s Café will be in our Humane Education Classroom. Please use the “Main Entrance” door near the picnic tables. After entering, turn right. The classroom will be on the right. There is no fee. 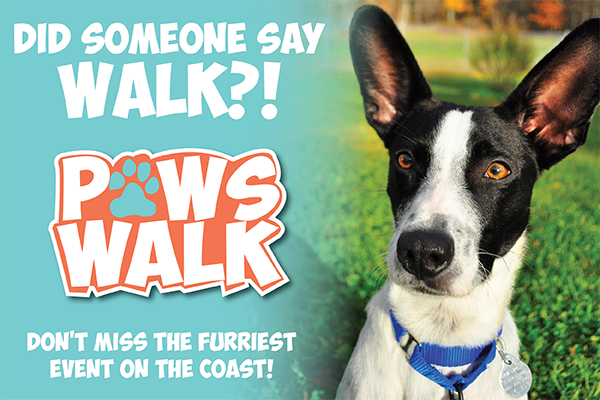 Donations to the shelter or the Humane Education program are welcome, but not required. Yes. The classroom and nearby restrooms are handicap accessible. Yes. Handicap accessible restrooms are a few steps from the classroom. The Alzheimer’s Café is meant to be a drop-in social gathering for individuals and their caregivers. If you wish to organize a group visit, please contact our Humane Education Department at 603-772-2921, ext. 113. Can we arrive anytime between 1 and 3 pm? Yes. We feel the most benefit from the gathering occurs when all arrive close to 1pm so all guests are included from the beginning. However, we will happily welcome you whenever you are able to arrive. Will there be presentations or activities? There may be presentations on the shelter or some of the animals. We may offer occasional programs with local guest presenters or themed activities. Check our website for updates. Can we interact with or feed the classroom animals? Guests are welcome to choose to interact with the classroom animals if they wish. We have many small animals and birds that are permanent residents of the classroom. The opportunity to pet and possibly feed these classroom animals will be available. Classroom animals are well known to our Humane Education department and are part of many of our youth programs. We may have visits from employee owned animals and occasionally from adoptable animals as well. We encourage all guests to practice caution when petting or handling an animal. Guests should always wash hands before and after touching or handling an animal and always before eating or drinking. Handwashing facilities are easily accessible in the classroom. Can we visit the rest of the shelter? The Alzheimer’s Café takes place during our regular open business hours. You are welcome to visit any part of the shelter that is open to the public before or after the Café. We will update our website should an Alzheimer’s Café need to be cancelled. If the Adoption Center is closed due to inclement weather, all programs will also be cancelled. You are welcome to call 603-772-2921 x147 for more information. 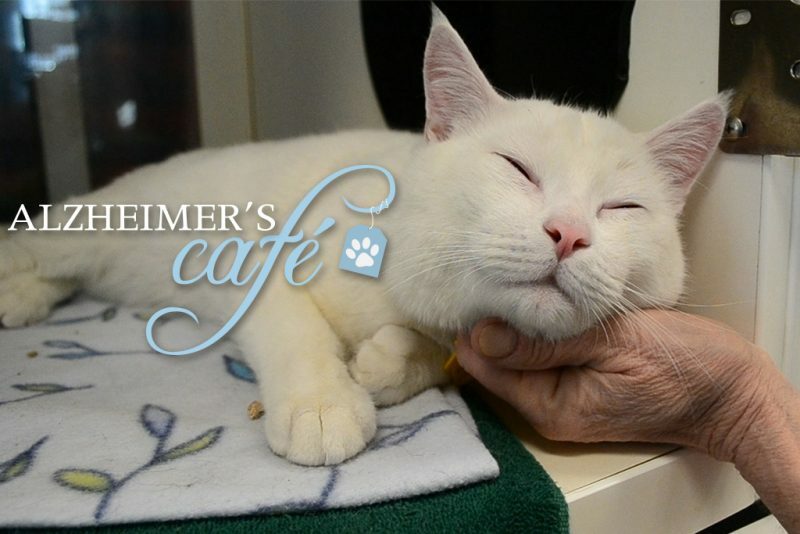 Can I bring my pet to the Alzheimer’s Café? No. The Humane Education classroom is home to many animals of all sizes. For their health and safety, pets are not permitted at the Alzheimer Café. Trained service dogs that aid with disabilities such as visual impairment, hearing impairment, seizures, mobility impairment, and diabetes are permitted.